← RE: Can you consult on my vine strategy? 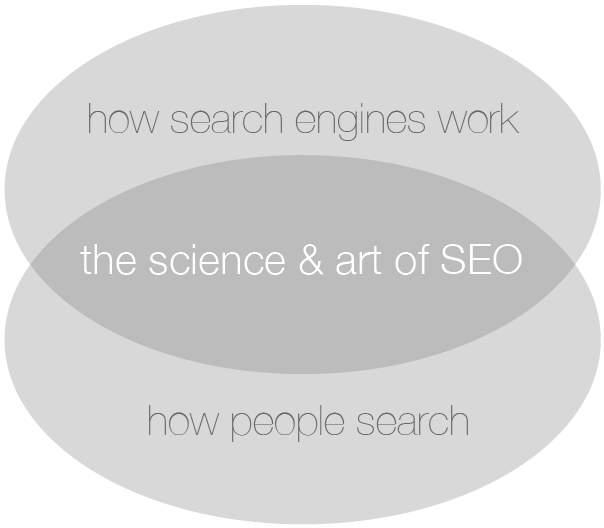 One Response to What is SEO? Technology meets people.